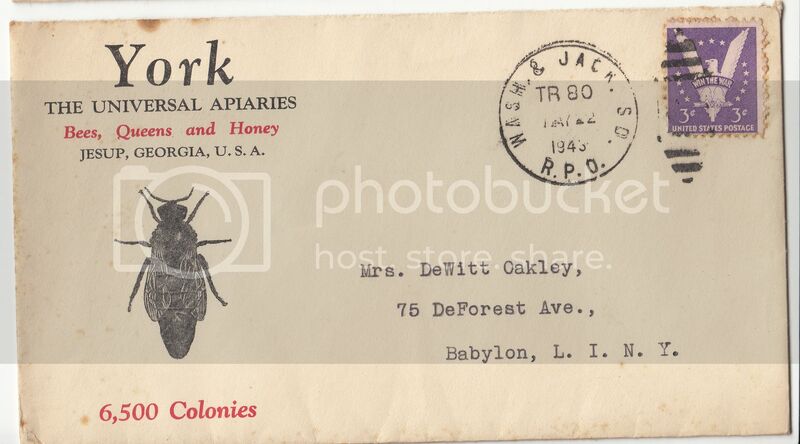 addressed to Dewitt Oakley from the American Bee Journal circa 1948. I did a quick search on Dewitt Oakley ... didn't find much and in fact have some confusion over the gender as I found some information under Oakley with the name Dewitt Ketchum. 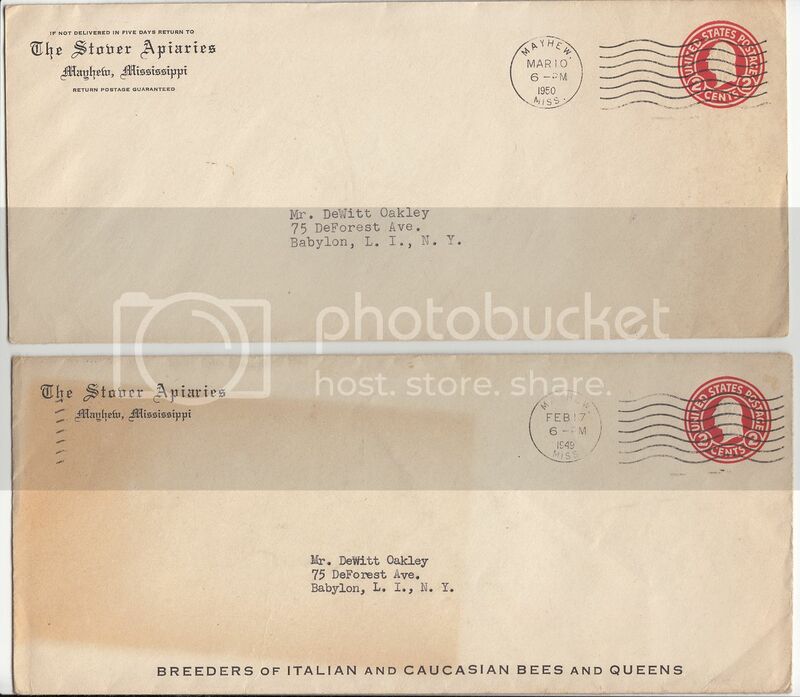 Anyway here's the cover ..
........breeders of Italian and Caucasian Bees and Queens. 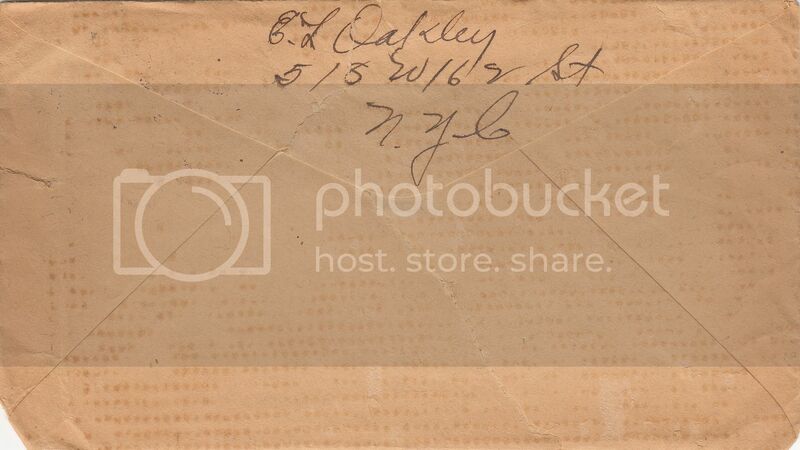 some more information on Dewitt Oakley ... definitely a Mr. as evidenced by these two covers addressed to him while part of Company K 52nd Pioneer Infantry at the tail end of WWI. Here's some information about the 52nd Pioneers .. I also found a record but very little info on Ancestry.com. Born 1889 in New York, died 1983 ... also possibly worked as an actor on Broadway in the 20's but cannot confirm if it's the same man. 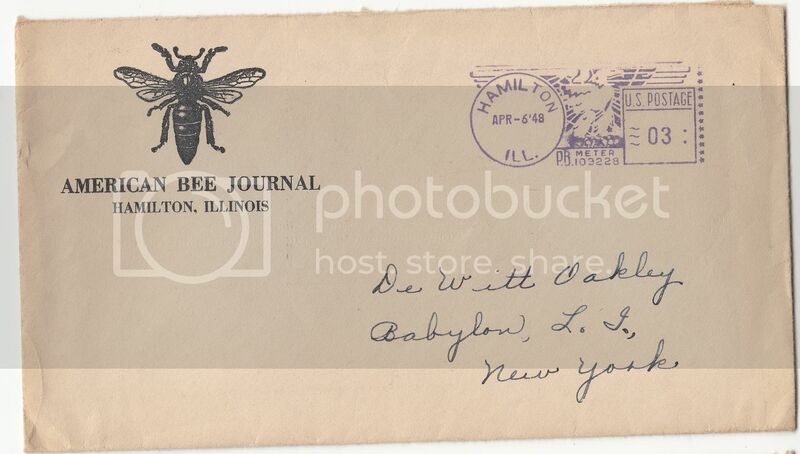 The first cover has an interesting cachet and postmark. 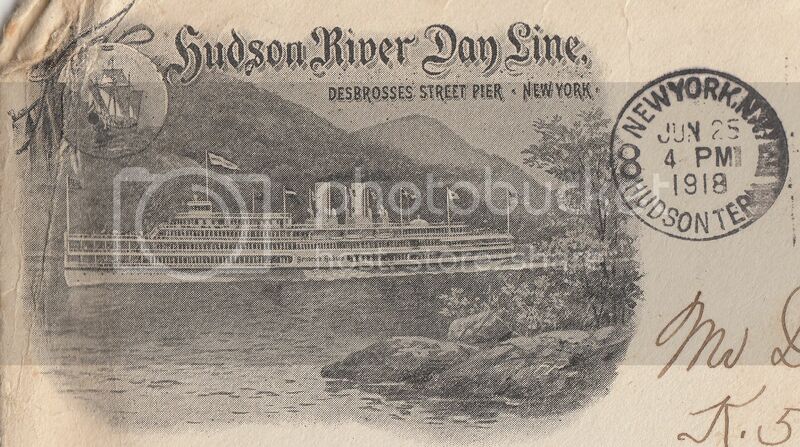 From the Hudson River Day Line and postmarked from the terminal. Nice, if somewhat ragged, cover. the second cover isn't nearly so interesting other than to confirm that Mr Oakley is indeed a Mister, and it follows sequentially in time. FYI, clif , if you haven't already thought of such - old covers like these are a lot of fun to punch into ancestry.com - no telling what'll pop up. I've done likewise and had a great time with it. I have truly enjoyed reading about what you have come up with each cover. I truly believe that every cover has a story and if you dig deep enough, you can uncover that story. 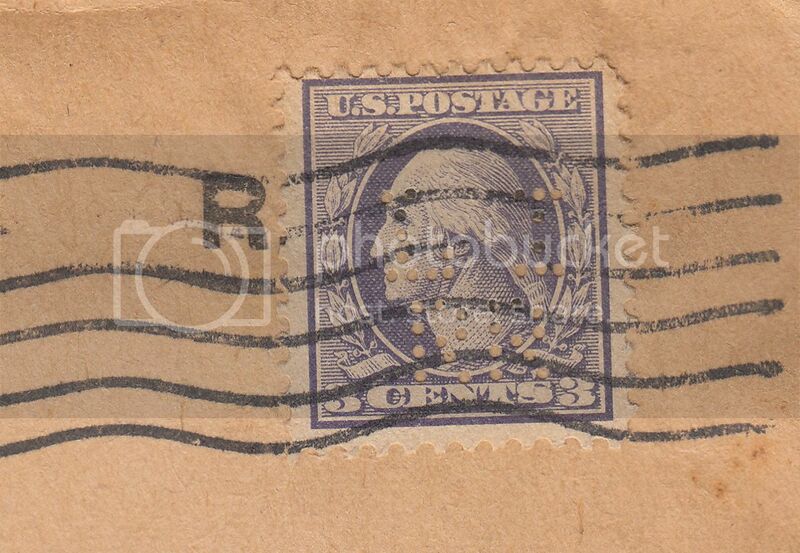 Although I collect used stamps from the US and worldwide, they dont tell a story like a cover. I collect New Orleans covers and try to find out as much info as I can and then do a little write up about it. I started a thread here and have quite a few more covers to research before adding them to the thread. You can view that thread HERE. yes thanks! I sometimes feel like I'm stalking these families ... but since the main characters are all long dead I guess I shouldn't worry about it. I do confess to feeling like I know them from the information I find. great link on the steamboat Bass! Yes, the LIRR perfin is for the Long island Railroad. The perfin was in use in the period 1908-22 and is quite common. 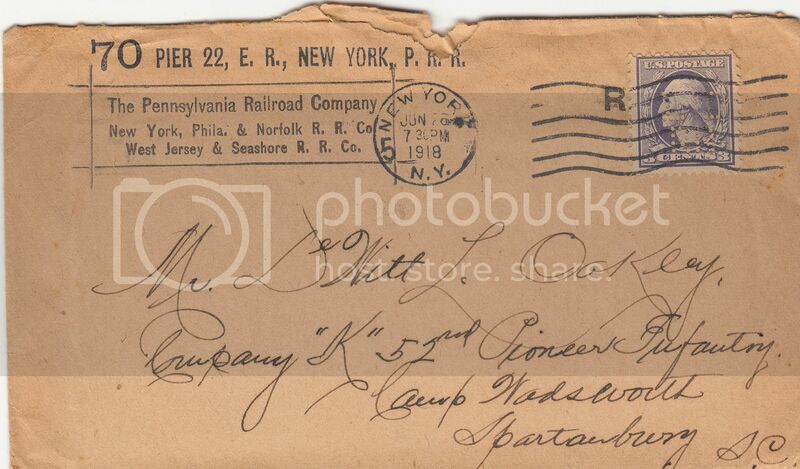 So what is it doing on a PRR letter? Copied From Wiki on PRR: "The LIRR was unprofitable for much of its history. 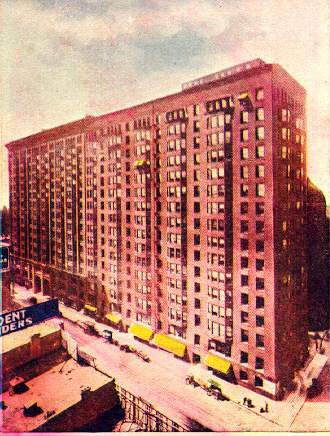 In 1900, the Pennsylvania Railroad (PRR) bought a controlling interest as part of its plan for direct access to Manhattan which began on September 8, 1910. The wealthy PRR subsidized the LIRR during the first half of the new century, allowing expansion and modernization." I just googled Pennsylvania Railroad and read the Wikipedia entry. The perfin info is out of the 1998 Catalog of United States Perfins, published by The Perfins Club. An updated e-version is also now available for about $50 if you join the club (another 15-20 dollars). I enjoy reading the the 6 bulletins they publish each year. General Kemper was a moderately famous Confederate Civil War general who fought in and survived (although injured and captured) Pickett's Charge at Gettysburg. After the war, he was very active in Virginia politics and was elected 37th Governor of Virginia in 1873. 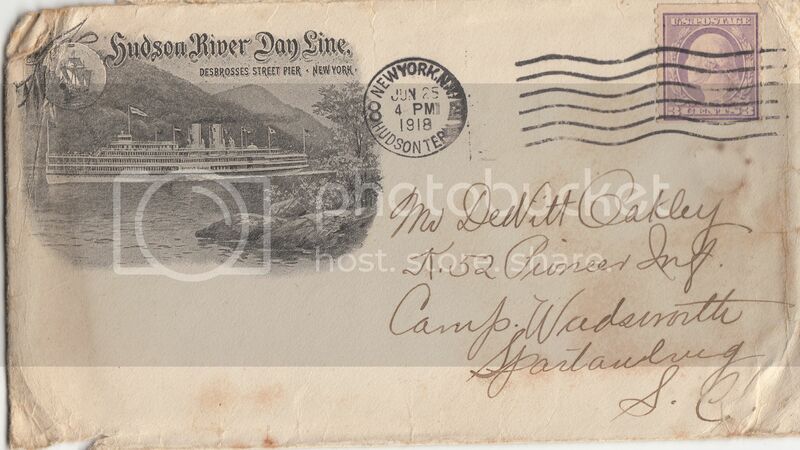 He resided in Madison County Virginia (address) and I think the last word is probably Chouse for Courthouse. Another stamp friend informed me that the name of the post office was Madison County Courthouse until 1890 or so when it changed to simply Madison. 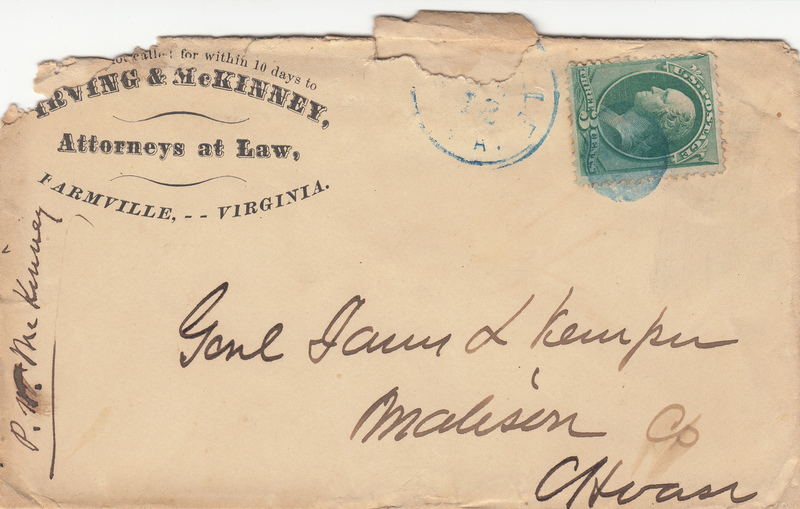 PW McKinney was almost certainly Phillip W. McKinney of the firm Irving & McKinney. McKinney also fought in the Civil War as a Confederate cavalry officer with the 4th Virginia Cavalry and was injured (and was subsequently relieved from military duty) at the Battle of Brandy Station in 1863. He too returned to politics after the war and was elected the 41st Governor of Virginia in 1890. 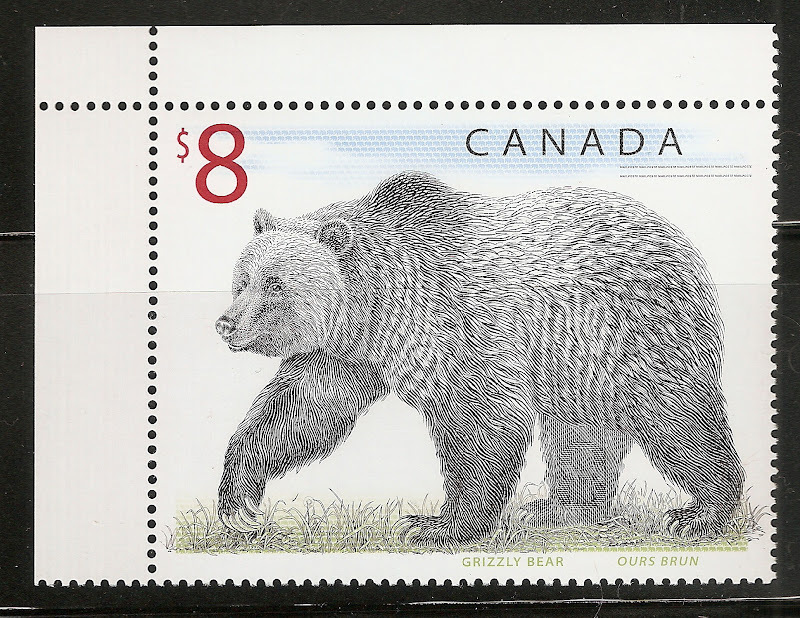 The stamp is a common Scott #158 issued in 1873. 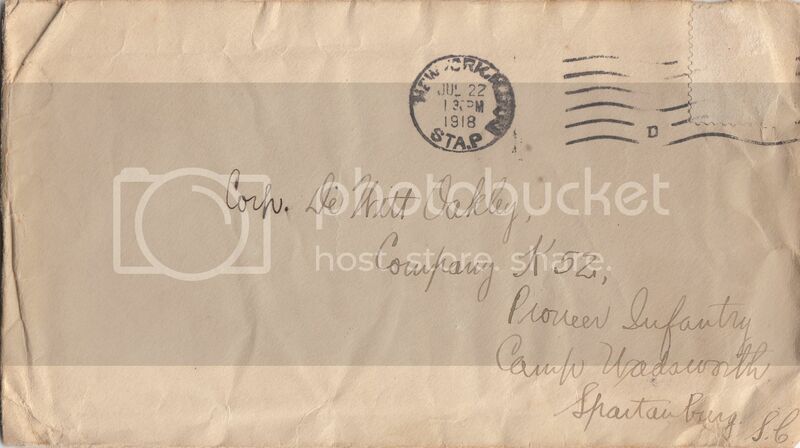 So the letter was sent in 1873 or later. A cover with two Virginia Governors! Charles H Watson: I found a couple of historical bits regarding him. 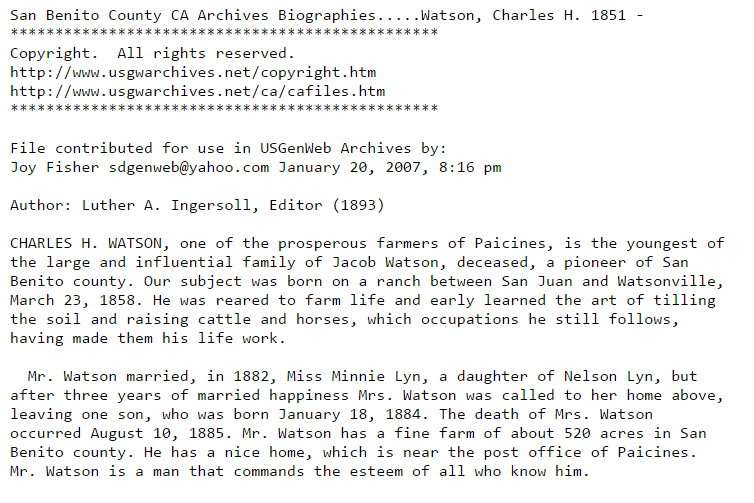 He was the son of Jacob Watson who came to California seeking fortune as a gold miner in 1849 ... and who did very well apparently. His mother was Phoebe Baldwin who, along with 11 children (but not Charles), traveled across the Great Plains with her husband via ox-teams and covered wagons. 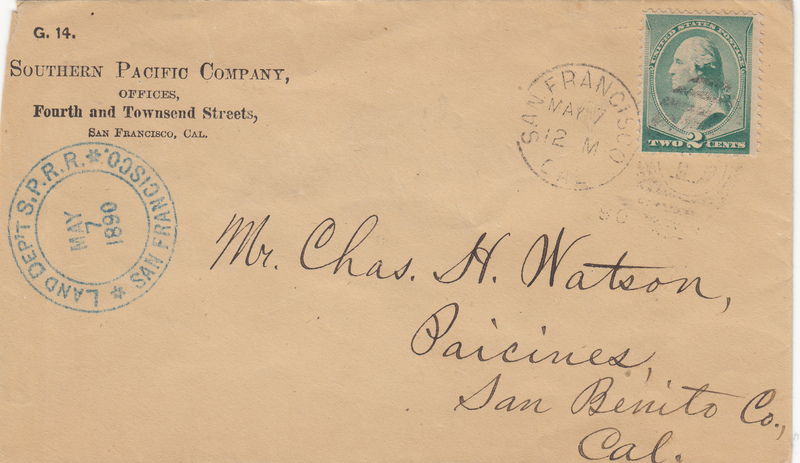 Charles was born in 1858 and became a prominent farmer and rancher in San Benito County. Wikipedia link to Southern Pacific Co.